It’s neat, plastic and goes everywhere. But your debit card may still be keeping a few secrets. A hybrid of cash, checks and credit cards, it’s an entirely different species with its own strengths and weaknesses. Making it even more enigmatic, not even all debit cards play by the same rules. Depending on the issuer, the brand and your own banking history, debit cards can have vastly different rules and protections. 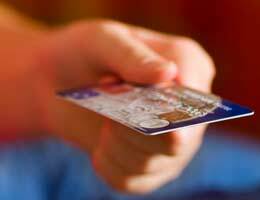 Here are eight things about your debit card that you may not know. 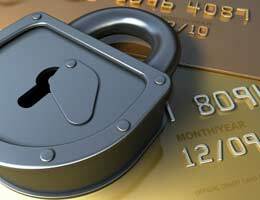 Some debit cards issuers offer zero-liability protection against fraud and theft. 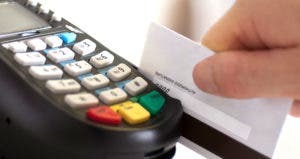 What you may not know is that to reap those benefits, you may have to use the card with a signature instead of a PIN, says Linda Sherry, director of national priorities for Consumer Action, a national consumer education and advocacy group based in San Francisco. Federal law limits personal liability for unauthorized transactions to $50 for credit cards, but offers more limited fraud protection for debit cards. How to protect yourself: Find out if your bank offers theft and fraud protection. Get specific. Under what circumstances is it honored? How do you have to use the card? What’s your timetable for reporting the loss? “Most of these promises have limits and asterisks,” says Ed Mierzwinski, consumer program director with U.S. Public Interest Research Groups. As for disputed funds, some banks will put them back in your account, provisionally, while they investigate. Others will wait until their inquiries are completed. If you can’t find the receipt for that phone charger you bought last month, your debit card might be able to help, says Daniel Butler, vice president of retail operations for the National Retail Federation. Not all institutions handle the request the same way. Some charge a minimal fee. Some deliver the receipt by mail, rather than email, which takes longer. 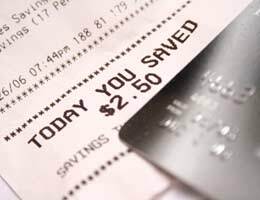 With some, it may not be the actual receipt, but a record of the purchase with the amount, item and date. But if the receipt is something you need, this is at least another option. Searching for extra money instead? 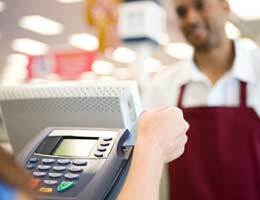 A few institutions are still offering rewards programs for debit card users. 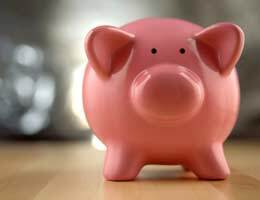 And some banks and credit unions have optional savings programs to round up purchases and bank the difference or deposit a set amount, such as $1, to savings every time you use the card. You probably know your daily ATM limit by heart. But did you know you likely have a daily debit card spending limit, too? 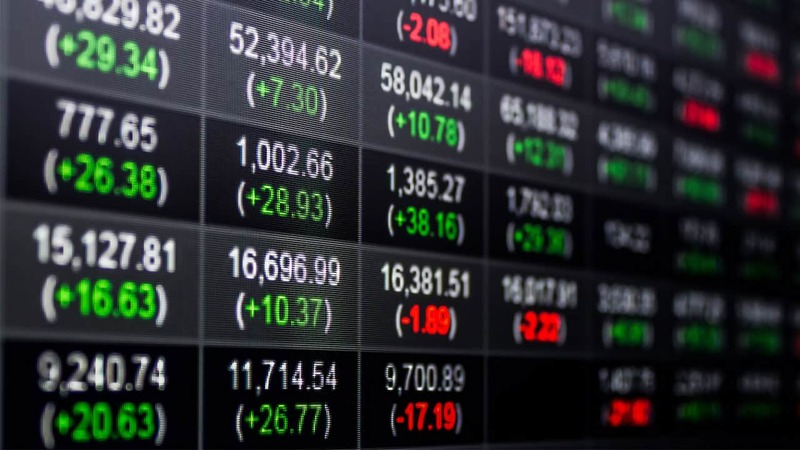 “That’s pretty common,” says Nessa Feddis, vice president and senior counsel for the American Bankers Association. The actual limit “may depend on the customer, the balance and the usual activity,” she says. If you have a limit, your institution will cap debit spending once you hit the magic number, no matter how much is in the account. So if you’re planning to use your debit card for high-dollar purchases, it pays to find out what that limit is, says Sherry. And depending on what you learn, you may have to either spread out your purchases or make other plans. Your debit card might not work if you deviate from your normal patterns. That’s because institutions will often cut off a card if they notice atypical usage. So if you usually shop in New York and you’re suddenly springing for cappuccinos in Seattle, your issuer might refuse the transaction. There is no one-size-fits-all solution for this one. With some institutions you can let the bank or credit union know you plan to use the card on the road and they will put a “travel alert” on your account, says Michelle Dosher, managing editor for consumer publications for the Credit Union National Association. But that may not always work with every institution, says Feddis. It’s often “easier to call the bank or send them an email if you’ve been turned down,” she says. And just in case, it’s always good to have a backup. Debit cards are like cash in some ways. But in others, they can be a completely different animal. The model of processing larger purchases first, favored by some institutions, also produces maximum fees if a customer overdraws an account, she says. You have no control over the order in which your bank processes daily transactions. But you can sidestep fees by not opting into fee-based overdraft protection programs, Borne says. If you don’t opt in, when your balance hits zero, the card stops working. And if you’ve already signed up for fee-based overdraft protection, you can cancel it just as easily. Often with signature-based purchases (the ones that don’t involve your PIN to complete the transaction), the money can take up to a few days before it exits your account, says Dosher. 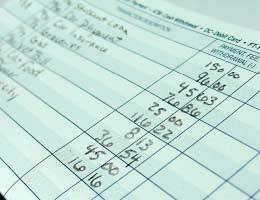 The solution: Keep track of your true balance via receipts and a checkbook, ledger or even a cheap notebook. And yes, there’s an app for that — for your iPhone or Android system. Also check out the online banking services offered by your bank or credit union, Dosher says. But online doesn’t necessarily mean “real time.” With some institutions, there can be a delay, even with online banking, before some transactions appear on your account records. Returning a debit card purchase? You may have to wait for your money. So if money is tight — and you suspect those new jeans will be, too — using cash or credit might be smarter. 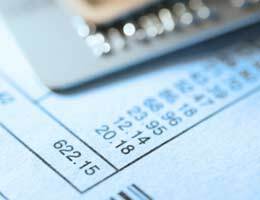 At many banks and credit unions, one option for low-cost overdraft protection involves linking the checking account to a savings account. The problem for consumers: When the two accounts are linked, anyone with access to the debit card can drain them both, Sherry says. While the upside is cheaper overdraft protection, “the downside is getting your savings wiped out, as well as your checking account, if anyone else gets your card,” she says. Her advice: If you want to use this form of overdraft protection, keep the bulk of your savings in a third account that’s not linked to anything. Link your checking account only to a savings account that holds just enough money to be an overdraft bumper. Wish you could ditch the debit and go back to the old ATM card? What you might not know: That’s still an option at a lot of banks and credit unions. 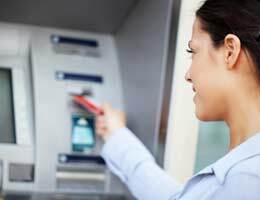 If you just want to use your card to withdraw cash from an ATM, call your bank or credit union and find out if they offer ATM cards. 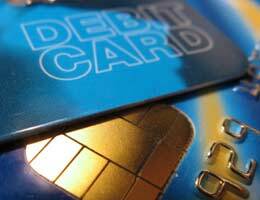 One caveat: ATM cards can still be used to purchase gas or merchandise at some locations, says Feddis.